Argo Bookshops hosts an evening of poetry, focusing on Iranian poetry with Lida Nosrati and Alejandro Saravia, in a remembrance of the poetry of Simin Behbahani. Readings by Phyllis Aronoff, Howard Scott, Garbette Garraway, Aparna Sanyal, and Karine Constant-Dejean—followed by an open mic. 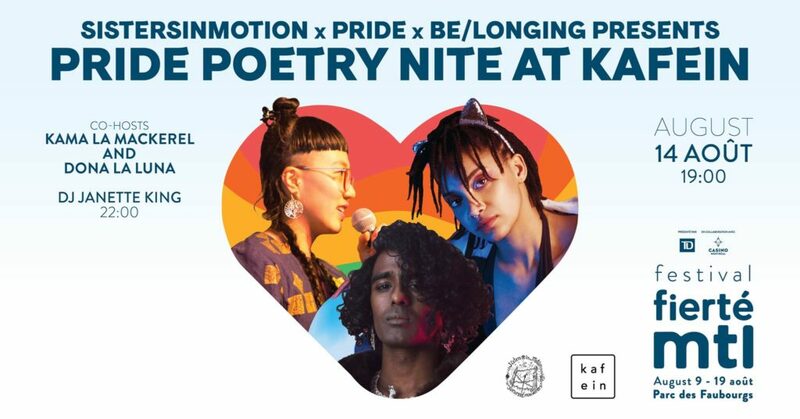 P O E T R Y N I T E 114: PRIDE Poetry Nite at Kafein! 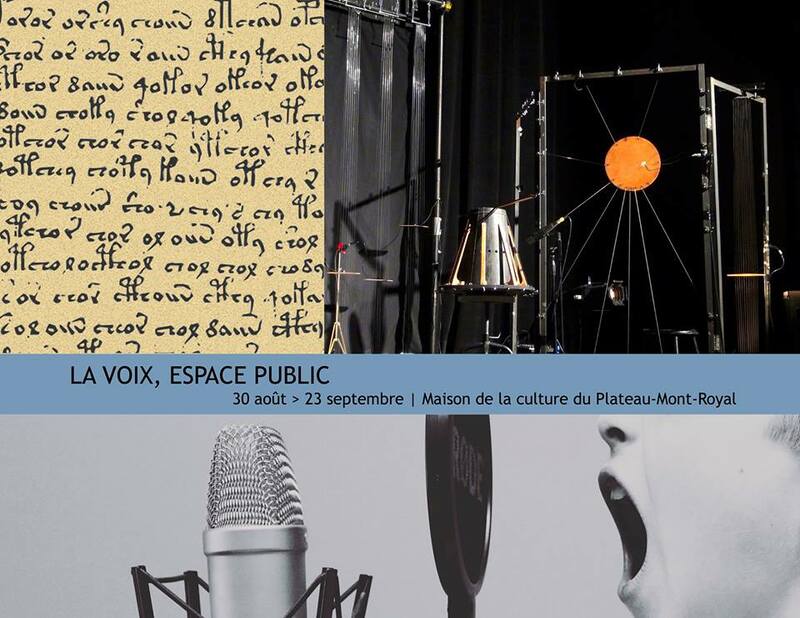 An evening of poems featuring NY and Montreal-based poets Farnoosh Fathi, Katie Fowley, Klara DuPlessis, and Virginia Konchan. Lindsay Nixon’s kinship memoir, nîtisânak, is out this fall from Metonymy Press. As part of Pervers/cité 2018, Lindsay will be reading from the upcoming book alongside special guests Lindsay, Helen Chau Bradley, and Eli Tareq Lynch. La Semaine des ARTS NDG ARTS Week presents a reading by Greg Santos from his most recent book, Blackbirds. P O E T R Y N I T E 115 – Back to School Edition! Kafein café-bar, 1429A Bishop St. | Full event info here. Participants in Schole Alternative School’s “Unlikable: Narrative Voice in Short Fiction” and “Promiscuous Forms: Reading and Writing Across Genres” workshops read from their work.